Welcome to the Neville Group at Morgan Stanley Private Wealth Management whose heritage was forged by helping solve the complex financial needs of the most sophisticated clients of the firm. Providing appropriate solutions requires understanding client objectives, time horizon, purpose, and culture. Relationship building, hard work, and execution skillset are hallmarks of our practice. It is an extension then that appropriate and educated decision making is the hallmark of our clients. We believe the client deserves to have every fiber of the firm’s resources committed to their solutions. 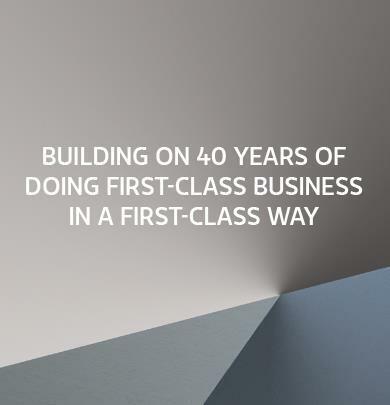 Our team looks forward to beginning the process of engaging with you as our client.Click Here to view our team brochure. 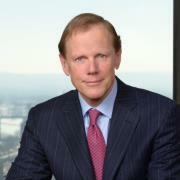 Peter Neville is a senior Vice President and Private Wealth Advisor within Morgan Stanley Private Wealth Management. His team provides insights and strategies to ultra-high net worth families, foundations, endowments, and selected institutional relationships. 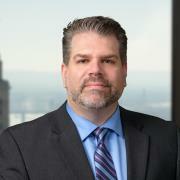 He joined Morgan Stanley in 1988, has been with the firm for over twenty-seven years and in the finance industry for over thirty years having started with Merrill Lynch in Hartford in 1981. Peter is a Senior Investment Management Consultant with the firm’s Consulting Group and a graduate of the distinguished Investment Management Analyst program the Wharton School of Business. He is in a select group of advisors with the title of Corporate Cash Investment Director. 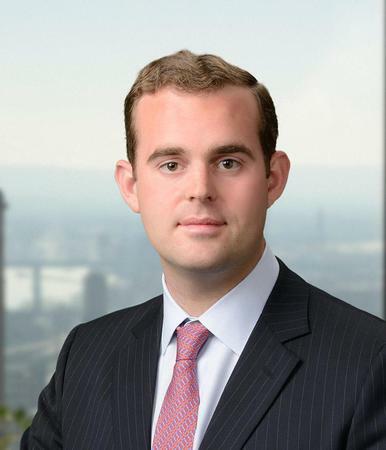 In addition, he ranked number 51 within the top 100 Wirehouse Advisors in America for 2011 as complied by Meridian- IQ and, for 2012, 2013 and 2014 ranked number 8, number 29, and number 30 respectively within the state of Connecticut as one of Barron’s Top 1,000 advisors. He began his career in business in marketing with IBM in 1977 having attended the Whittemore School of Business at the University of New Hampshire in Durham. He is a former executive committee member at The Village for Families and Children in Hartford and at Deerfield Academy in Massachusetts. Breck is a Private Wealth Advisor having joined the Neville Group at Morgan Stanley Private Wealth Management as a partner in January 2014 after spending six years building a national platform at Southwire Company. Breck’s role within the team looks to strengthen the institutional interests of both large corporate clients and the institutional needs of sophisticated families and individuals. His experience and success in building relationships in his prior career are ideal for understanding complex client needs and helping deliver solutions for both new and existing institutional relationships. Breck is a graduate of The University of the South and received his BA in American Studies. Jason Dazey joined the Neville Group in 2015, having spent 15 years working in the operations and management ends of the financial industry. 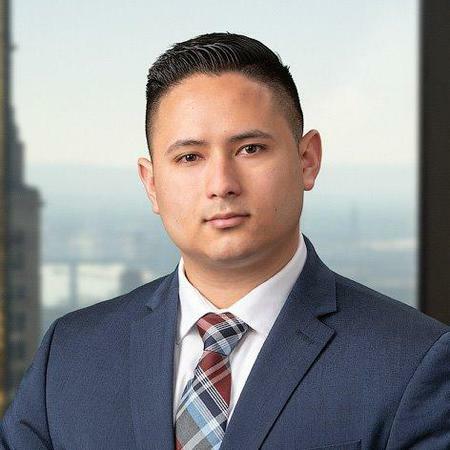 With deep experience in the areas of organization, execution and process improvement, Jason manages the teams day-to-day operations, anticipating client needs and executing on their behalf. Jason attended college at Northern Arizona University. He lives with his wife and three children in Westbrook, CT.